So, You wish to delete a Snapchat account, you have decided to take a break from your social media accounts. Maybe you want to keep your addiction in check or start off with a new account altogether. Deleting your Snapchat account is a good option to make sure that no one misuses your credentials once you stop using your account. And Delete your Snapchat account. Usually, deactivating or deleting a social media account is easy. However, since these websites do not want to let their valued customers leave, they will bury the settings to delete the account deep into the interface. In case you are addicted to Snapchat and want to take a break, we will help you delete your Snapchat account for good. 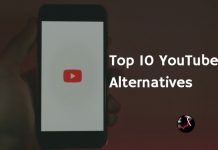 Before we discuss the various steps associated with deleting your Snapchat account, we will discuss a few key points that you need to keep in mind. Merely uninstalling the Snapchat application from your device will not delete Snapchat. You cannot delete this account from the application interface. You need to log in to the Snapchat customer support page using a web browser on your mobile, laptop or desktop to delete the account. Deleting your Snapchat account is not the ultimate solution to various issues associated with using the application. You do not need to delete your entire account to unfriend someone, delete a snap or text to someone. You can solve these issues easily without deleting your Snapchat account. 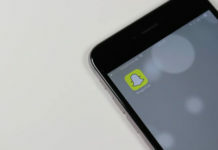 Snapchat officials will automatically delete your account in one week after the completion 30 days of the deactivated If you do not wish to lose your account permanently you must log in at least once in the 30 days period to reactivate it. You may deactivate your account again to extend deactivation period to a fresh start of 30 days. Follow the steps given here to delete the Snapchat account permanently. 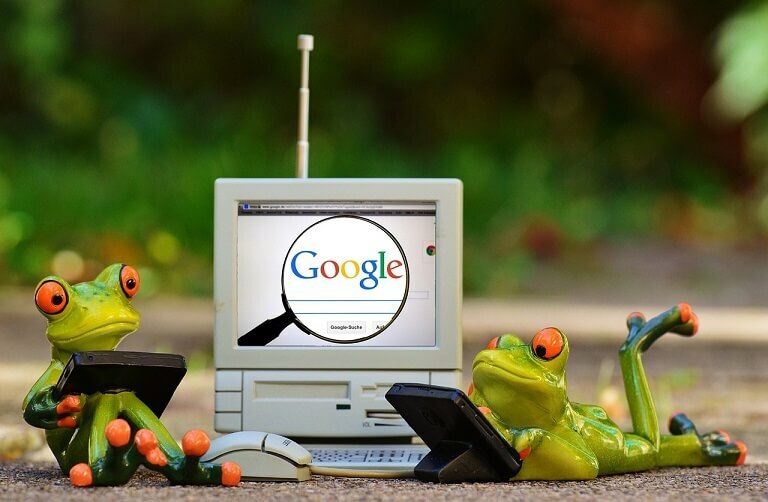 This method works in Windows, MAC, Android and any platform. Log in to your Snapchat account using a browser on your mobile, desktop or laptop. (Not the mobile application). You can directly visit this link https://accounts.snapchat.com/accounts/delete_account to delete your Snapchat account. You will need to enter your login details on the web page to delete the account. 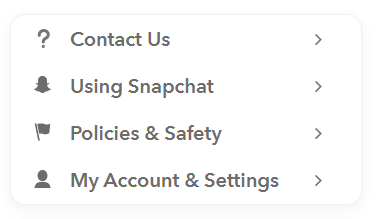 Enter your username and password for Snapchat when prompted to do so. Now, click on the confirmation box located below the credentials box to prove that you are not a robot. Then select the ‘Log in’ option. 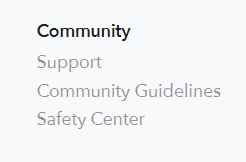 Now, scroll down to the bottom of the page to find the option that says, ‘Delete My Account’. Now enter your login details once again and click on ‘Continue’. Your account is now deactivated and filed for deletion. If you tried method 1 and you cant delete your Snapchat account, we have a second method to delete the Snapchat account, Please follow the Steps below. 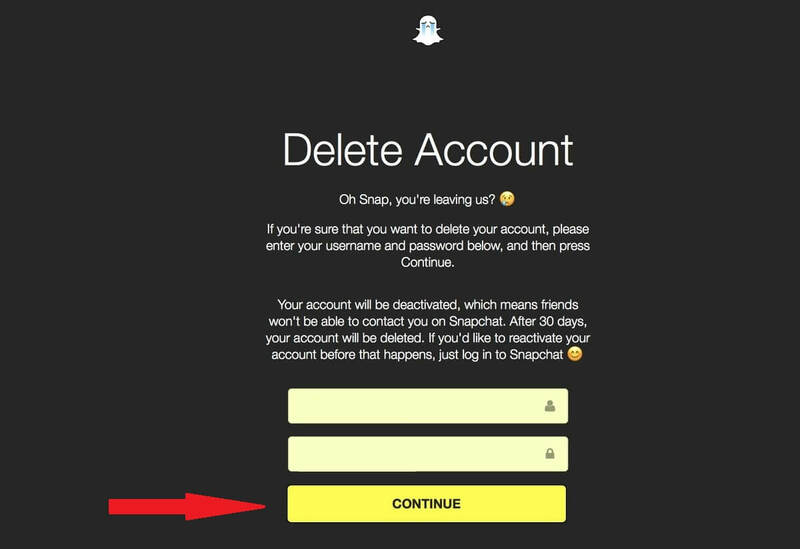 You can see Instruction to delete Ssnapchat account, just follow the simple procedure, which will be same as the method 1 mentioned to delete the Snapchat account. Once you have deactivated your Snapchat account using the steps above, you need to refrain from using Snapchat for 30 days to delete it. 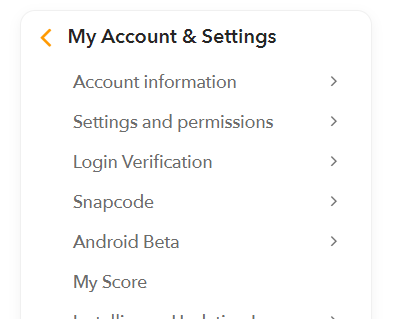 In case you log in to your Snapchat account in between these 30 days, you will have an option to reactivate the account. However, in case you do not touch the account for 30 days consider that you have successfully deleted the Snapchat account. 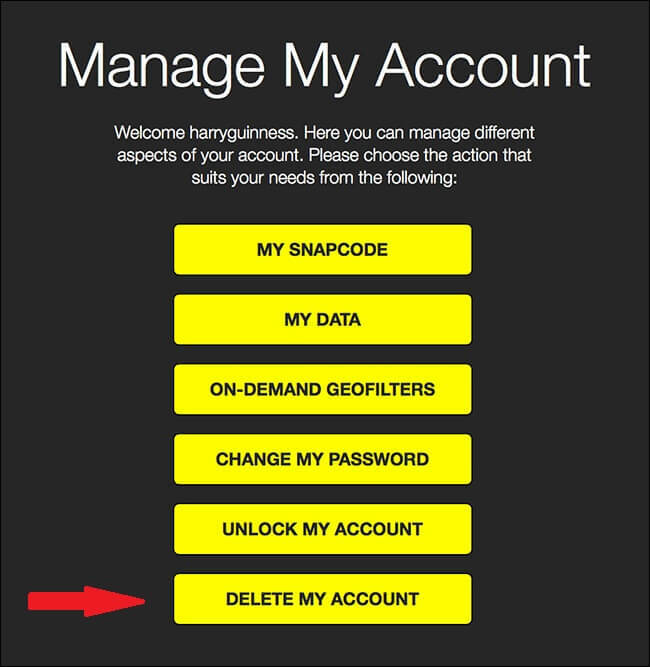 How to Check If You Have Deleted the Snapchat Account? You can check if your account is deleted or not after the 30 days period by trying to log in again using the same credentials. You will come across a message stating that ‘invalid username/password.’This message acts as a confirmation that your account is deleted. Since I got many comments like: “I can’t delete my Snapchat account, please help me” I’m writing this steps to follow if you are facing any problem in deleting your Snapchat account. Snapchat is the most stupid platform I have ever used. Shut it down completely after 3 hr. I can help you on this, did you tried above mentioned ways to delete Snapchat account? Great, I’ve successfully deleted my Snapchat by following your instructions, just came here to say thank you. Can you? please help me to delete my Snapchat account, I have no clue on How to delete a Snapchat account. Please someone help me, How to delete my Snapchat account? Sorry, Did you tried method 2 to delete the Snapchat account?